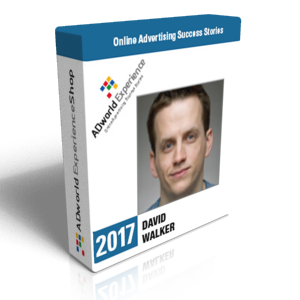 12 hours of videos of real Pay Per Click successful campaigns in AdWords, Facebook Ads & Linkedin Ads + Conversion Rate Optimization case stories presented at ADworld Experience 2018. About 12 hours of videos + PDF slides. 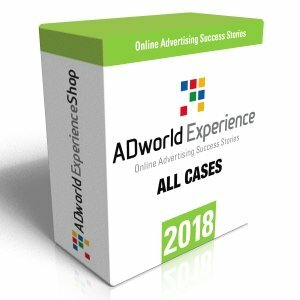 All the videos of the real PPC & CRO case histories (30 minutes each) presented in the international session of ADworld Experience 2018 + final panel discussion and PPC Caesars Award prizegiving. Final round table and PPC Casars Award 2018 prizegiving. 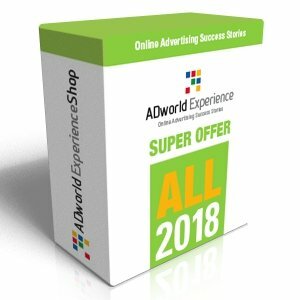 If for any reason you do not like one of the ADworld Experience videos, we’ll give you the option to change it with one or more other videos of the same value. 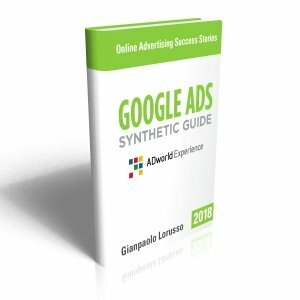 All speakers are chosen carefully among the best PPC professionals in the world and these videos are recorded exclusively for ADworld Experience (2018 speakers). All our videos are shot in high quality with the main focus on the slides, which are also provided in downloadable PDF format.